We have an open, merit-based work culture in the organization, rewarding people for performance, teamwork and creativity. At all levels, employees are expected to share their views and provide suggestions for mutual growth, which provides endless opportunities for development. We know that some of our employees would be away from their families and may not always be there to take care of them; hence, we extend the Group Medical Insurance scheme to the family – including parents. Employees are encouraged to plan and spend time with the families, and we extend our support in the form of approximately 39 leaves/holidays in a year! Work and play are two sides of the work culture at DI. 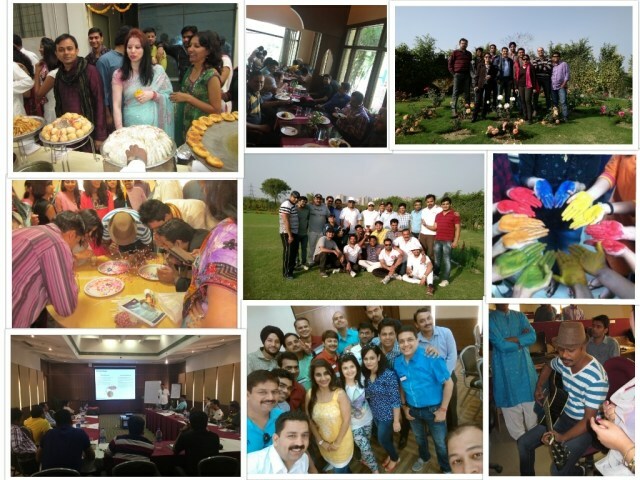 Teams are encouraged to spend time together learning new technologies and participating actively in fun activities/games/outings. We spend our leisure time playing cricket, quizzes, watching movies, binging on various cuisines – the foodies that we are!! We strongly believe that happy and fulfilled employees are a reward in itself. We strive to maintain an open culture, where everyone feels comfortable sharing concerns, ideas and opinions without a second thought. Join us!! Work with a company you can be proud of! We’ve always wanted DIN to be a place, which brings together smart and talented people. We hire candidates considering not only their skills and experience, but their potential to learn and grow as well. 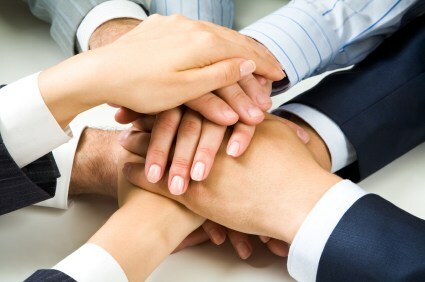 We value teamwork, perseverance, dedication and the zeal to grow. We look for ambition, attitude and commitment in an individual that are crucial for success. Our process is pretty basic; the path to getting hired usually involves a first conversation with a recruiter, a phone interview and an on-site interview at one of our offices. After examining the academic credentials, candidates are invited for a written analytical and logical test, followed by the technical test for the particular position. Candidates, who score above a certain cut-off, are then required to go through 2 -3 rounds of interview.